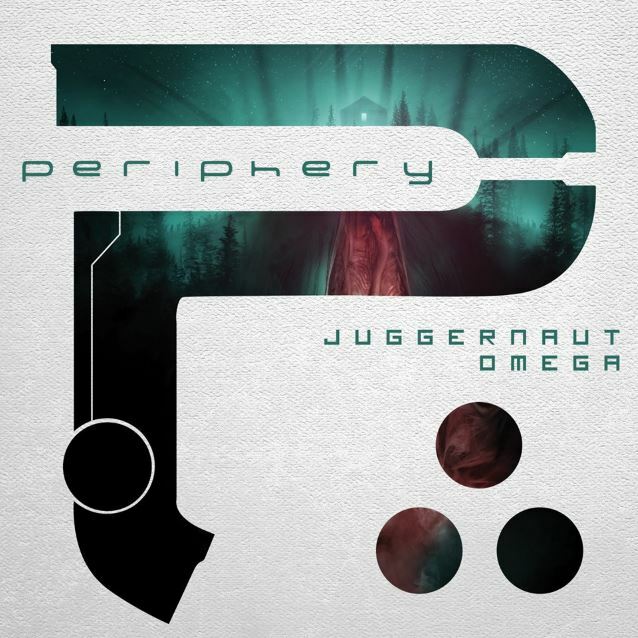 Washington D.C.-based progressive metal outfit PERIPHERY will release dual albums, "Juggernaut: Alpha" and "Juggernaut: Omega", in North America on January 27, 2015 via Sumerian (one day earlier internationally through Century Media Records). 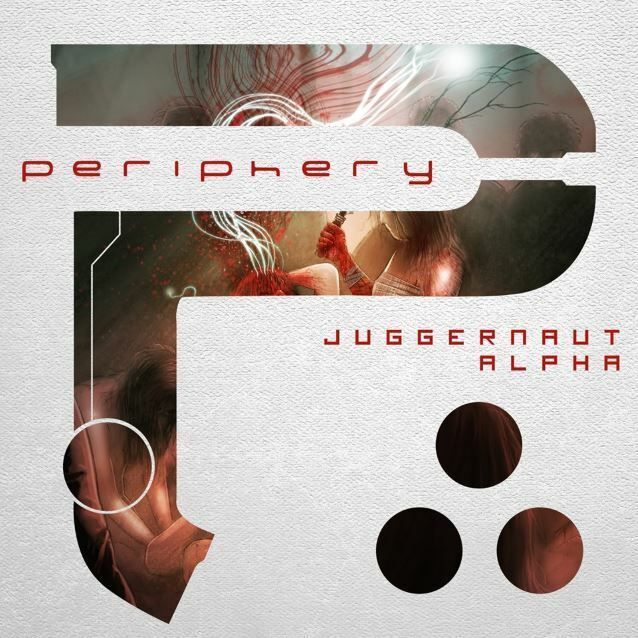 "Given the nature and complexity of the 'Juggernaut' story, we've actually done something different and exciting in regards to the release," explains PERIPHERY drummer Matt Halpern. 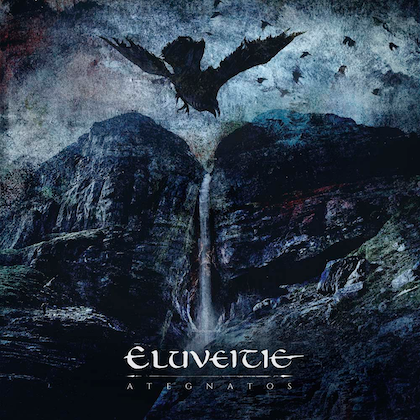 "'Juggernaut' is a story that is told through our music, and we want our audience to fully digest the whole experience. 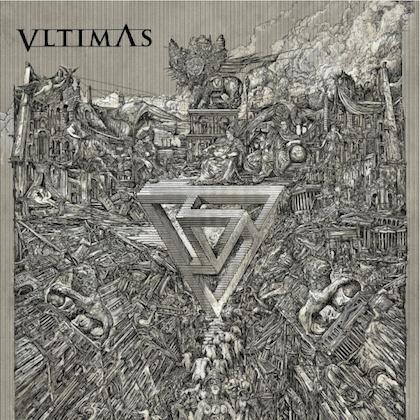 "Because 'Juggernaut' is very detailed and dense in terms of character development, peaks and valleys, climaxes and resolutions we've divided the story and music in two, in the form of two separate albums. "'Juggernaut: Alpha', the first part of the story, focuses on the back story and character development, while part two/album two, 'Juggernaut: Omega', focuses on some pretty serious and gut-wrenching events, taking you for a thrill ride along the main character's complex journey. 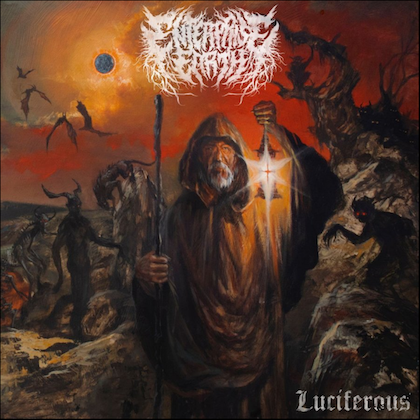 "Although the albums are split in two physically, the story is only complete when the albums are digested consecutively, allowing the listener to recognize and hear the lyrical and musical overlapping themes, foreshadowing, and connected ideas." PERIPHERY founder and guitarist Misha Mansoor says of the band's approach to writing and recording "Juggernaut", which saw all six members work collectively for the first time in PERIPHERY's history: "This is new ground and it's exciting. It's a way to shake things up. "Everyone contributed to everything, even if it wasn't his instrument. It wasn’t about confrontation. Everyone was focused on creating a really cool album." 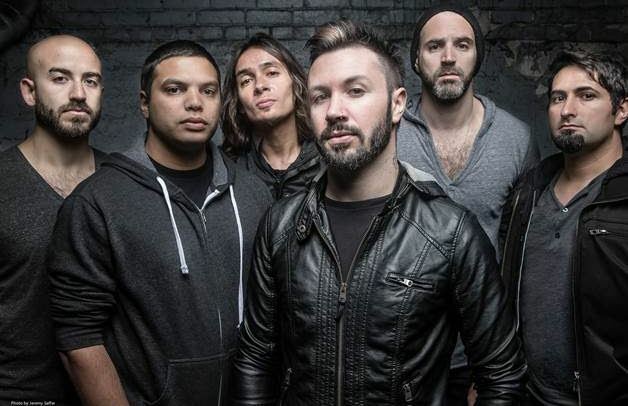 PERIPHERY will embark on extensive touring around the release of "Juggernaut". First will be a five-week North American tour with support coming from NOTHING MORE, WOVENWAR and THANK YOU SCIENTIST. Next on their agenda are Russia, a full European tour with DEVIN TOWNSEND PROJECT and SHINING, which leads to a PERIPHERY headlining show in London, UK on April 1. Says Mansoor about going to Russia: "We are very excited to finally play Russia! We have heard so many amazing things about the shows and fans supporting us there and we can't wait to rock out with them at the shows." And on headlining in London he has the following to say: "It has been too long London, you are one of our favorite cities to play ever. We couldn't come to Europe and miss you guys so we are stoked to be coming back finally! See you there."